Driveway repaving is more important than you think. Asphalt and concrete are some of the most durable materials around, but hey endure tons and tons of weight daily from traffic – cars, trucks and construction. Even your driveway paving will need replacing eventually, whether its commercial or residential. On average, it needs to be replaced every 20-30 years, depending on the severity of damage. 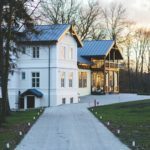 Let’s go through some of the signs you’ll start to notice when it’s time to replace your paving, as well as some causes of damage. Why repave your driveway, you ask? If it’s more than 20 years old, or just hit the 20 year mark, it’s a good idea to start evaluating damage and looking into doing a full replacement. This can decrease the chances of driving or personal injuries, prevent further damage and freshen up the aesthetic appeal of your property. 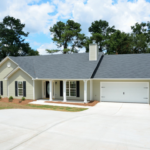 If there are large holes in your driveway paving, it is time to have them repaired as soon as possible. They can lead to personal injury if someone steps or trips on them and car accidents if they are driven over. They can also cause further damage to the rest of the driveway. If water collects in the hole, it can loosen the material causing more cracks. During wintertime, collected water will repeatedly freeze and thaw – expanding and contracting leading to further deterioration. With Vancouver’s heavy rainfall, it might be a good idea to pay attention to damage and consider this service. Multiple cracks and holes are another tall-tell sign that it’s time to do a full repair. This damage-created pattern is called alligator skin. 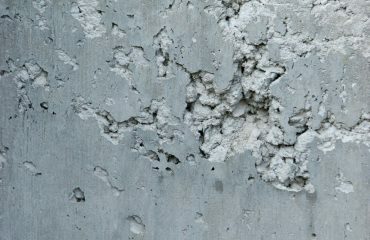 If it is not taken care of, the cracks and holes will continue to spread and multiply and eventually turn into large holes. 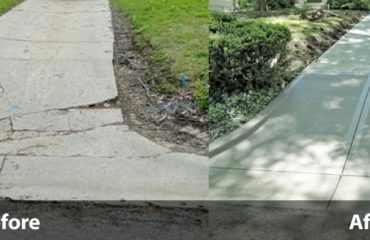 Driveway repaving will not only fix existing cracks, but also stop them from turning into a big, costly problem. Even if no major damage has occurred, age will take its toll on any surface. 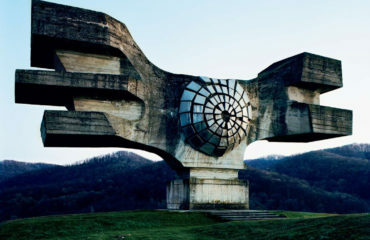 Once the foundation suffers deterioration, it reaches to the surface. 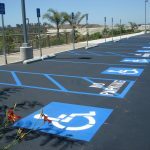 You will begin to notice fading and maybe even some crumbling as, over time, asphalt can become brittle from exposure to the elements. 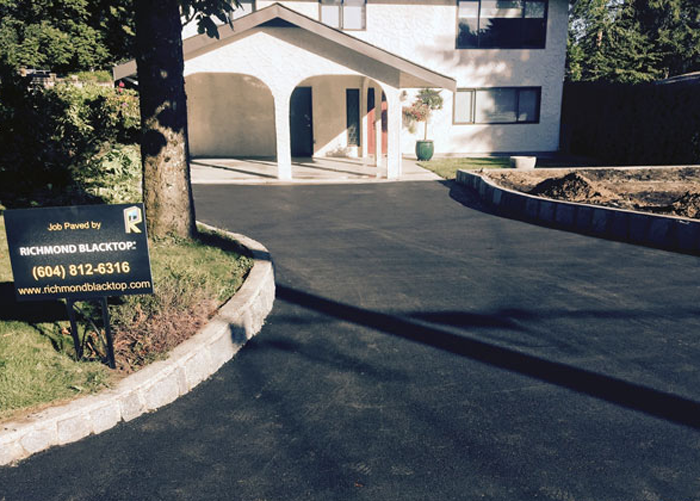 If you have any questions or concerns about your commercial, residential or industrial driveway, feel free to contact Richmond Blacktop. We offer driveway repaving, as well as a number of other services. 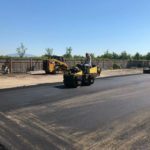 Our experts will be happy to help and meet with you to discuss your next project as we offer a number of driveway paving services in Vancouver. You can also get a free quote by visiting our Contacts page!